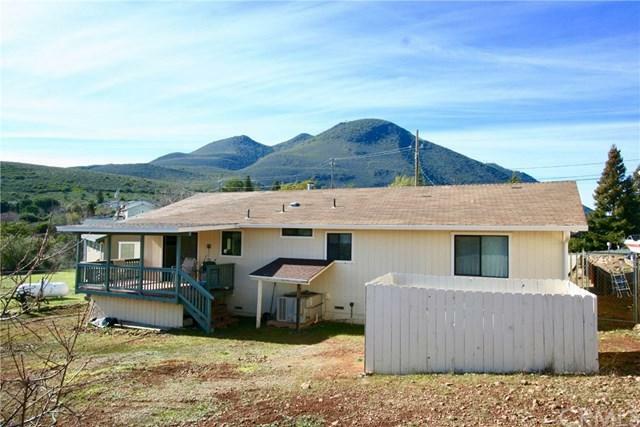 Nice turnkey 3 bed 2 bath home in a great Clear Lake Riviera neighborhood with a gorgeous view of Mt. Konocti. Large living room opens to the dining area and kitchen. This house has tan wall to wall carpet in living room, hallway and bedroom and nice ceramic tile in kitchen, dining area and bathrooms. Kitchen has a propane stove, dishwasher, formica counters and plenty of nice cabinetry for storage. Dual pane windows throughout. 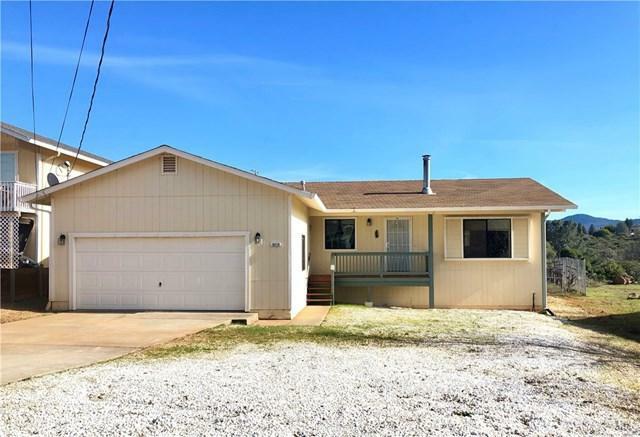 This home is on a larger than average lot for this area where the owner has c Nice turnkey 3 bed 2 bath home in a great Clear Lake Riviera neighborhood with a gorgeous view of Mt. Konocti. Large living room opens to the dining area and kitchen. This house has tan wall to wall carpet in living room, hallway and bedroom and nice ceramic tile in kitchen, dining area and bathrooms. Kitchen has a propane stove, dishwasher, formica counters and plenty of nice cabinetry for storage. Dual pane windows throughout. 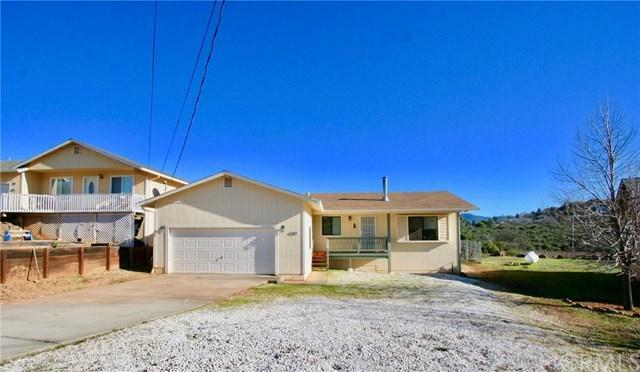 This home is on a larger than average lot for this area where the owner has cultivated mature fruit producing trees including apples, apricot, pear, cherry, table grapes and more all within a chain link fenced area. This location is close to many regional amenities and shopping areas including the Riviera Shopping Center, Richmond Park Bar and Grill on the Lake. Alexander Bakery, Riviera Hills Country Club and Lounge and further down Soda Bay road is the soon to reopen Konocti Harbor Resort. All this at a very affordable price. 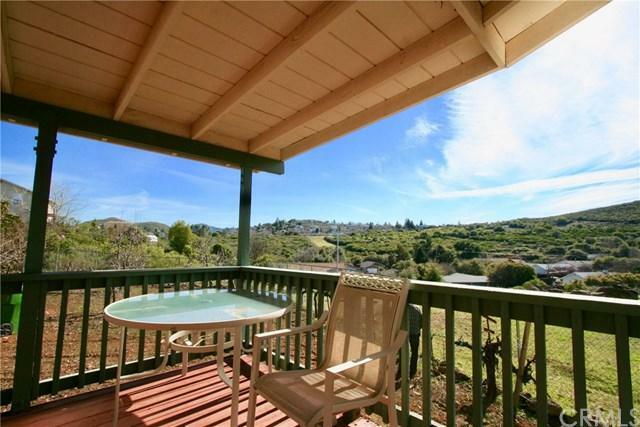 Come see now this property will sell soon.